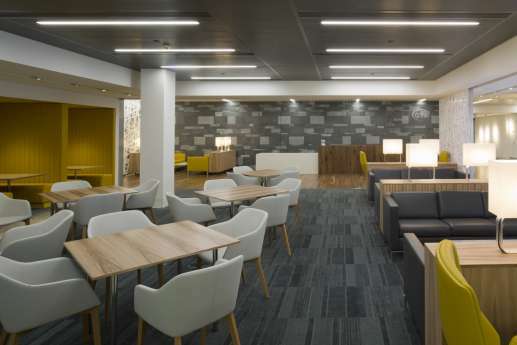 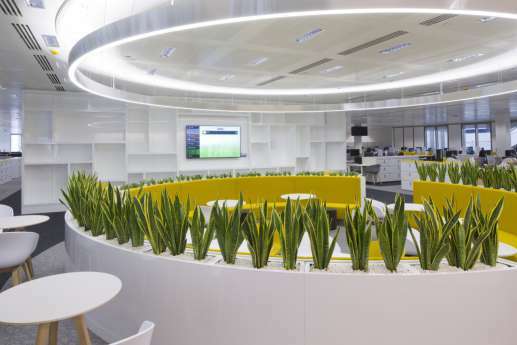 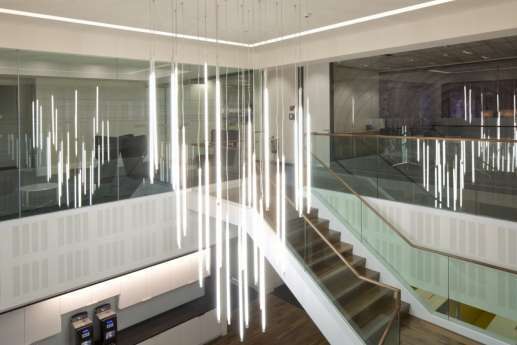 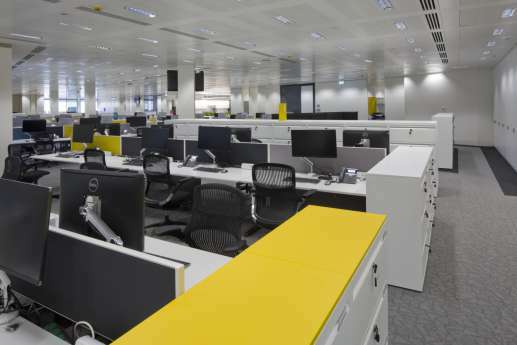 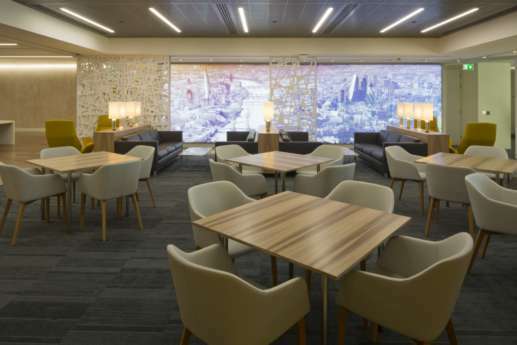 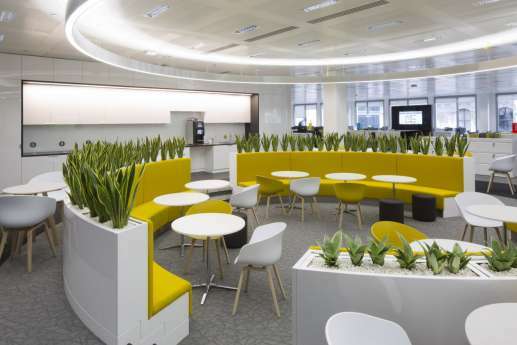 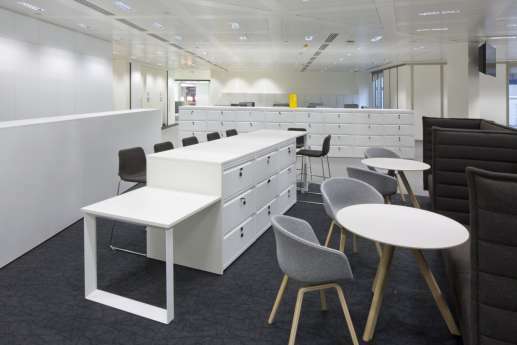 Overbury worked with leading architects tp bennett to fit out and refurbish the new London offices of commercial property agents, GVA. 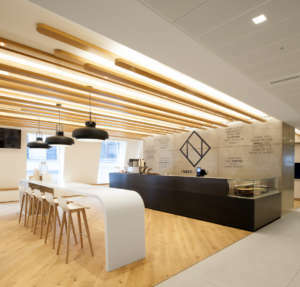 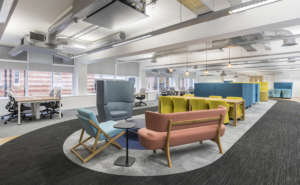 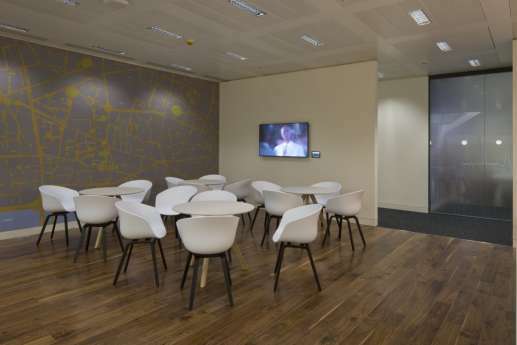 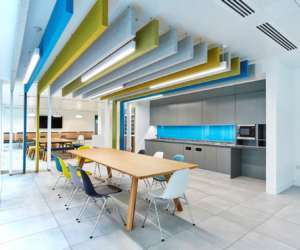 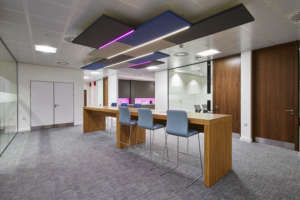 Located on Gresham St in the heart of the city, the objective for the new office was to combine the west end and city offices in one location. 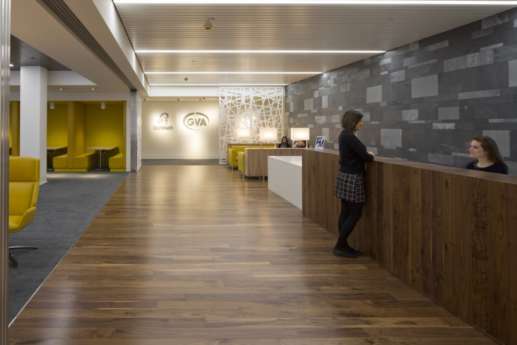 The brief was to create a collaborative, forward thinking environment that GVA would be proud to show clients. 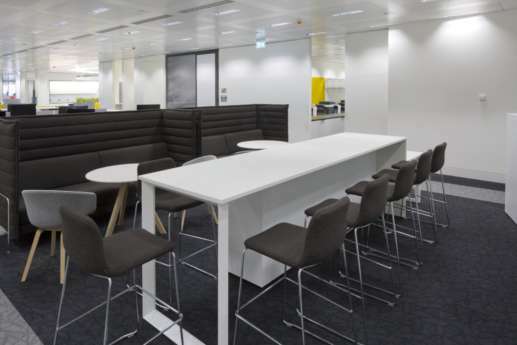 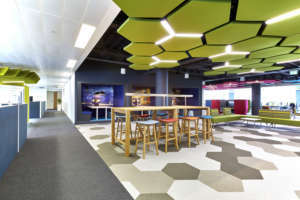 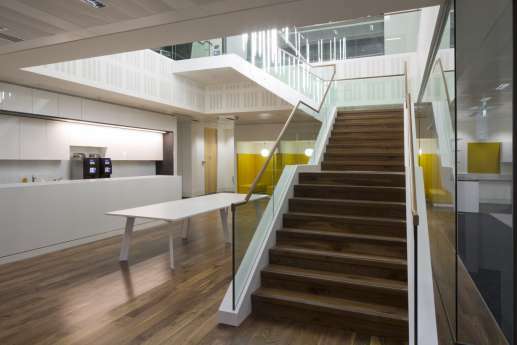 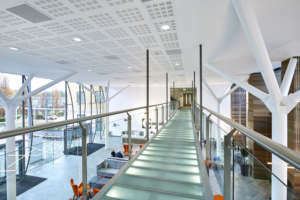 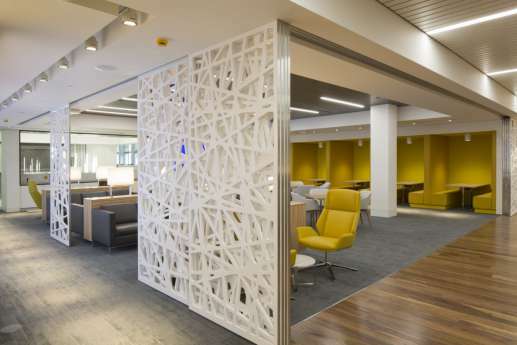 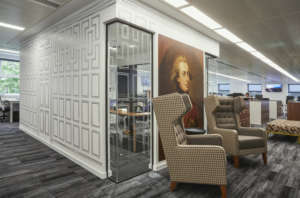 The project was fitted out to a very high spec including fret screens, walnut flooring and bespoke leather booths. 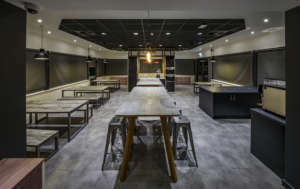 Take a look at the video below to find out more about the project.